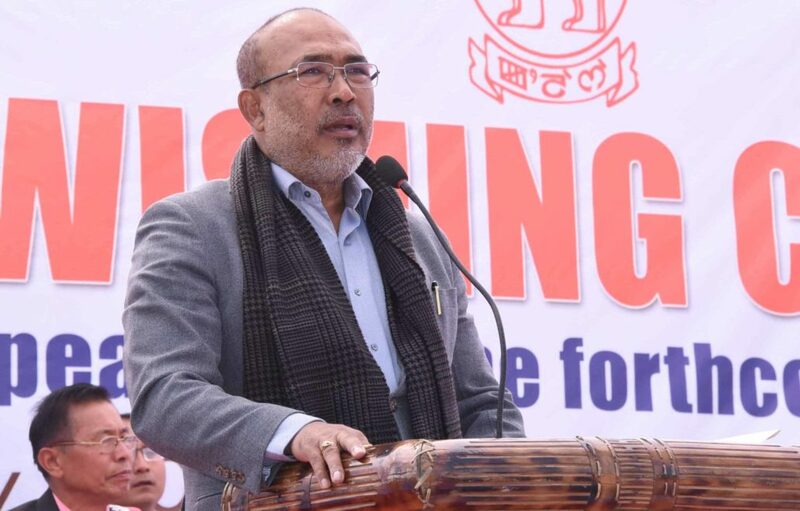 Manipur is one of the northeastern states which has been seeing various agitations in protest against the passing of this Bill on January 8 by the Lok Sabha. The Janata Dal (United) has already announced that it will not take part in the meeting. “We fail to understand that anything useful will emerge from the all parties’ meeting,” Hankhanpao said. “The BJP led government should have summoned the emergency session. We shall not participate in the meeting since the chief minister is whimsically sweeping the people in any direction”, it said. A sit-in protest were staged in many parts of the state on Sunday. An effigy of Prime Minister Narendra Modi was burned at a market in Khetriga in Imphal East district.